The below pdf was sent to Grants Custom Homes from a previous Building Inspector for the city of Pleasant Hill, MO. 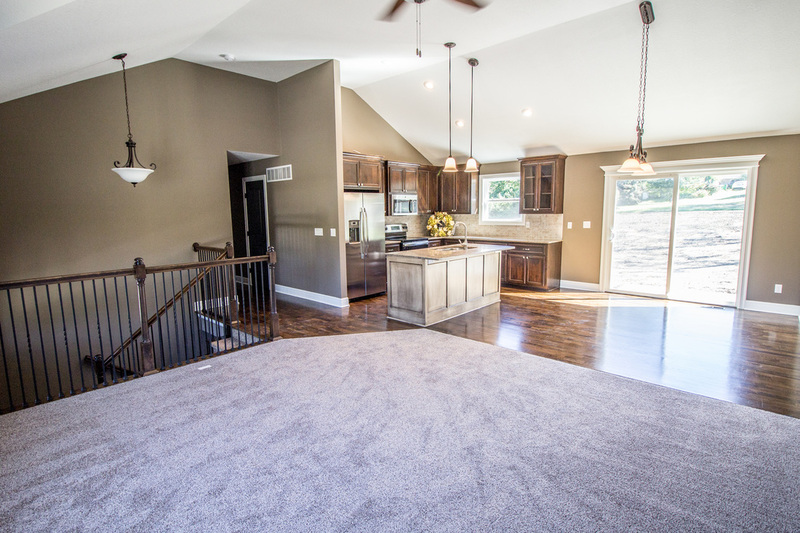 "We lost our home to a fire and decided to go with Grants Custom Homes and they did a fantastic job!! We love our new house! Everything is beautiful..."
"If you have ever thought of building a home but have heard the stories of how tedious and stressful the process can be, please just go talk to Grant's Custom Homes. My husband and I just moved into our new home a few weeks ago and I can't put into words how amazing their quality is. We thought thought the process would be over-whelming and were afraid that what we wanted in our dream home would be totally out of our price range. But this wonderful and professional group made it an easy process. They took the time and effort to sit down and help us through each of our selections so we could achieve the look and feel we wanted. Overall I cannot think of one negative thing to say. They're just quality from start to finish. I'd love to build another home with them, but this one is just too perfect." "Working with Scott has been a great experience. He is very detail oriented and has provided us with customer service that has been over the top. From the start, if something came up he was at our house within 30 minutes to take care of it! When our foundation was poured, Scott noticed an imperfection and rather than cover it up, he had it torn down and repoured to ensure it was perfect. His workmanship is exceptional and I absolutely recommend Scott Grant." 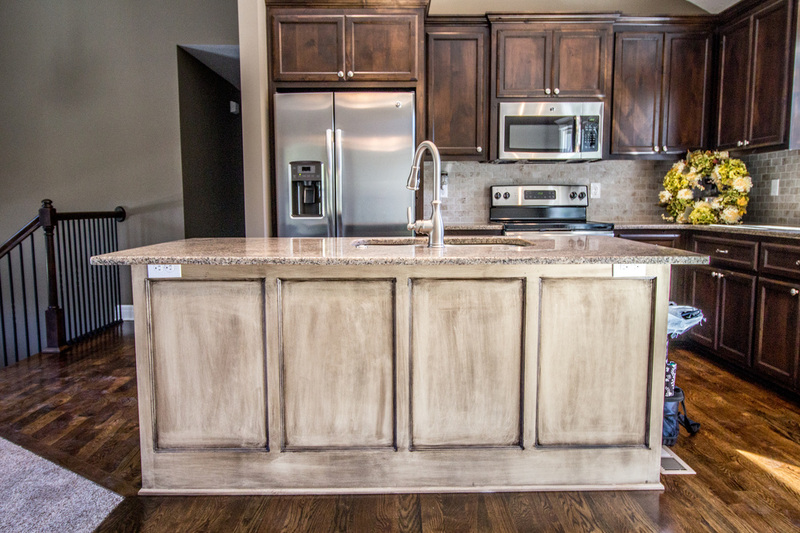 "This was the first home we had ever built and we LOVED every part of the process! Scott and his team were so easy to work with and made the entire building process fun and enjoyable. Don't believe the horror stories when you talk about building, Grants Custom Homes makes the process exactly as it should be, Awesome!" "We appreciate all the hard work and time put in to build exactly what we asked for, as the end product was nothing less. The experience was different from the previous three, Grants Custom Homes is dependable, respectful, but most importantly trustworthy! I recommend if your building, call Scott!" "When my husband and I decided to build a home, we interviewed with as many as ten other builders before finally meeting Scott. The first time we met Scott, he spent a lot of time with us and found out exactly what we wanted, and I felt excited to start the process for the first time since deciding to build. I’ll never forget when Scott shook both our hands and said, “We’ll build your family a great house. Throughout the process, we can even meet over dinner if we need to while the kids play (Scott’s son is close in age with our daughter). After that, we knew we had found not only a great builder who cared about us, but also a great friend. Throughout the process, Scott and his team communicated with us every step of the way. He is a great builder with a lot of integrity who genuinely cares about his clients and their happiness. He spent a lot of time with us from beginning to end, and made sure to answer all of our questions, no matter how big or small they were. I would definitely recommend Grant's Custom Homes to anyone who is looking for a quality builder in the area. There's not another one as honest and down to earth as Scott Grant." "Scott, we love our home. Your people are friendly and amazing. 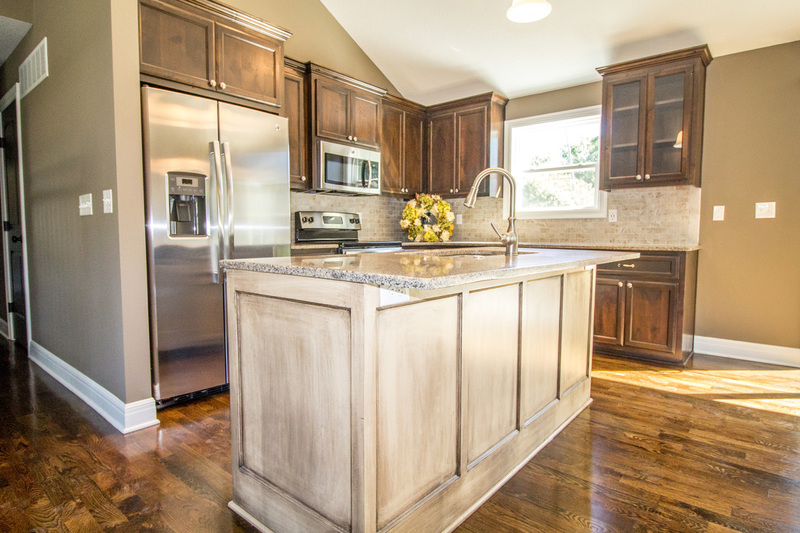 We love our hardwood floors and the kitchen cabinets. We also like sitting on our covered porch. The walk in master closet with the built ins is wonderful too." "Thanks for all you did Scott! Jason and all your subs were so easy to work with...I know we will enjoy our new home...Just as soon as we get this unpacking done! Absolutely would recommend Grants Custom Homes to anyone wanting to build! Thanks for all you have done and we look forward to seeing you soon!"